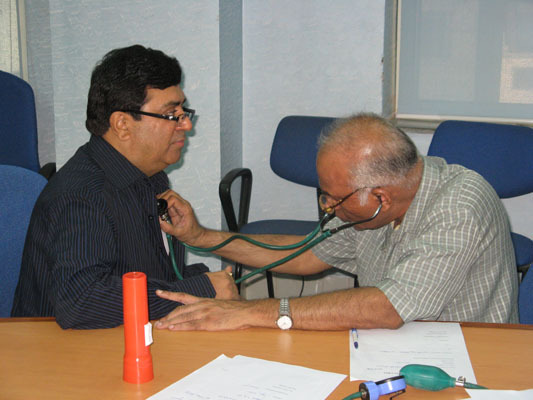 A mandatory health checkup of faculty & staff of MAIDS was conducted in July 2009. This was conducted by doctors of Sanjeevan Hospital, Darya Ganj, Delhi. This was undertaken as part of NABH Accreditation being obtained by MAIDS .